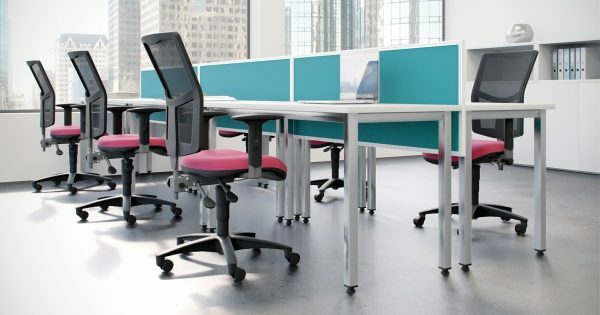 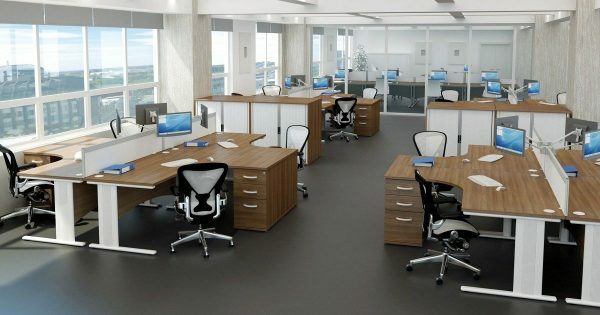 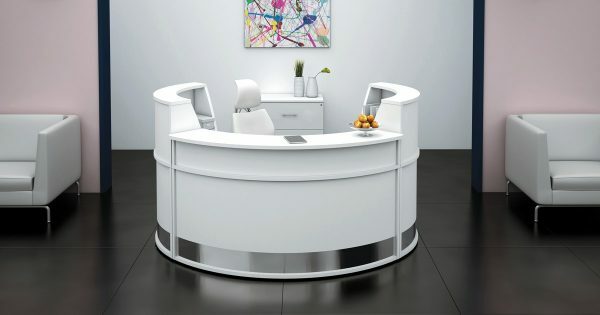 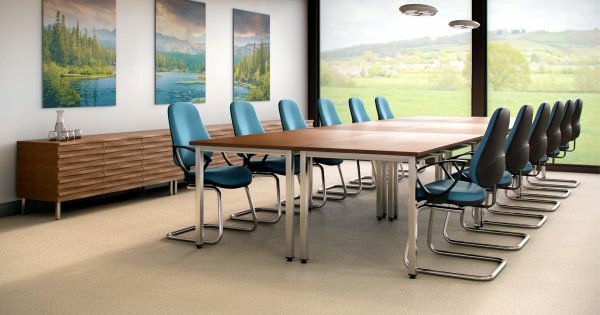 Office Update are committed to providing quality office furniture products at competitive prices making us one of the UK’s leading office furniture dealers. 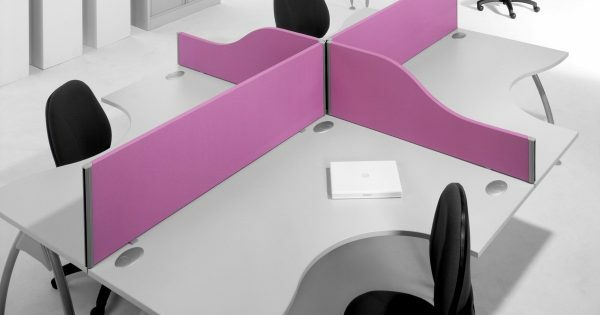 Constantly striving for success, we remain proactive with the development of our ranges to enhance an already impressive portfolio. 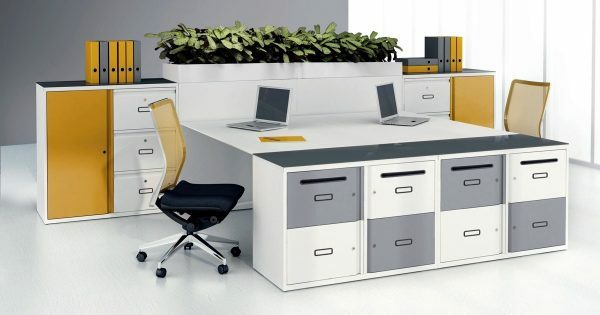 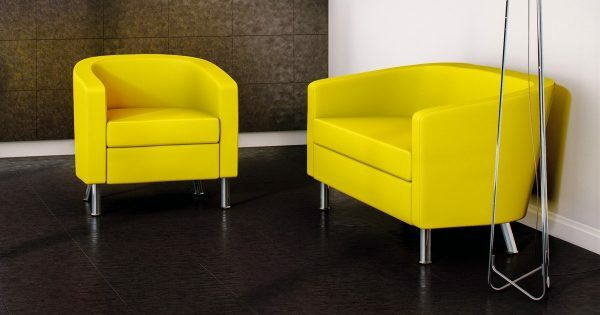 We look forward to discussing your office furniture requirements.